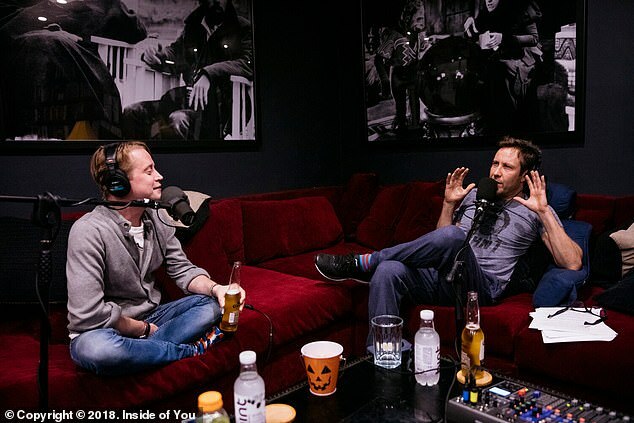 Culkin, 38, was a guest on Michael Rosenbaum’s Inside Of You podcast, which debuted on Tuesday, where he opened up about his friendship with Jackson at a very young age, after Home Alone made him a massive star at just 10 years old. 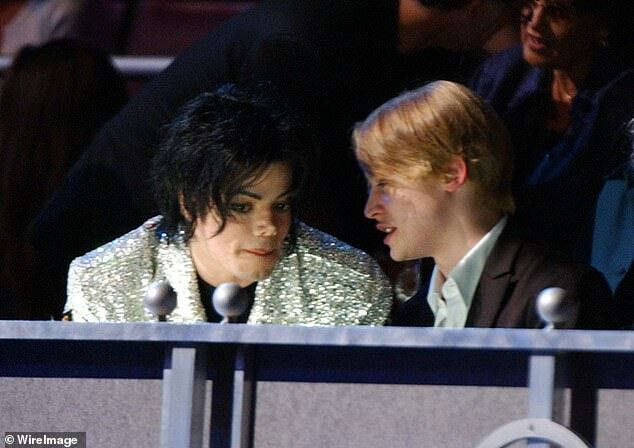 ‘He reached out to me because a lot of things were happening, big and fast with me and I think he identified with that,’ Culkin said. 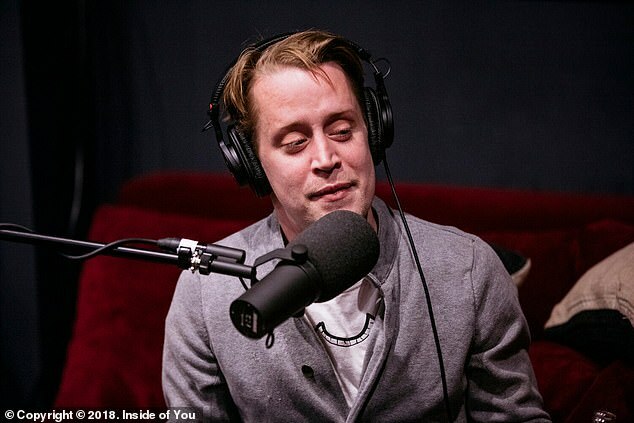 Culkin opens up: ‘At the end of the day, it’s almost easy to say it was weird or whatever but it wasn’t because it made sense,’ he continued. ‘At the end of the day, we were friends. 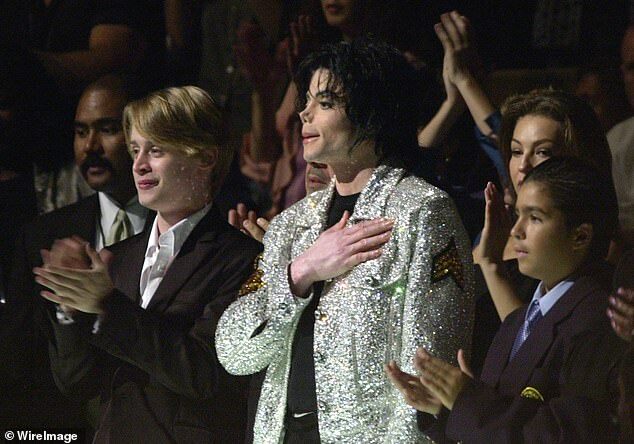 Culkin described the late pop icon as being, ‘hilarious,’ ‘sweet’ and ‘funny,’ adding that they would often prank call people. ‘I know it’s a big deal to everyone else, but to me it was a normal friendship,’ he added, before opening up about his own father. 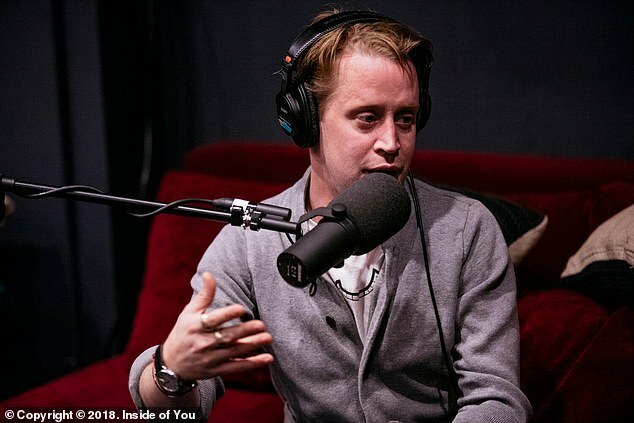 Culkin was raised by a large family and went to a Catholic school, adding he had a ‘little bit of a temper’ during those days, while trying to be ‘kind’ in describing his father as a ‘complicated man. 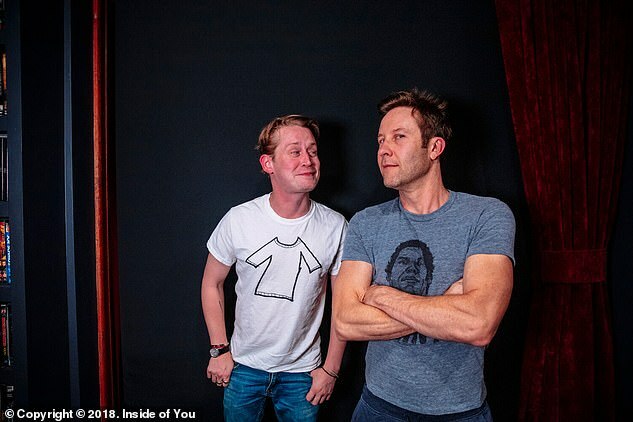 Culkin added that he hasn’t spoken to his father in ‘about 23 years,’ adding his father did try to reconnect around 18 to 20 years ago. 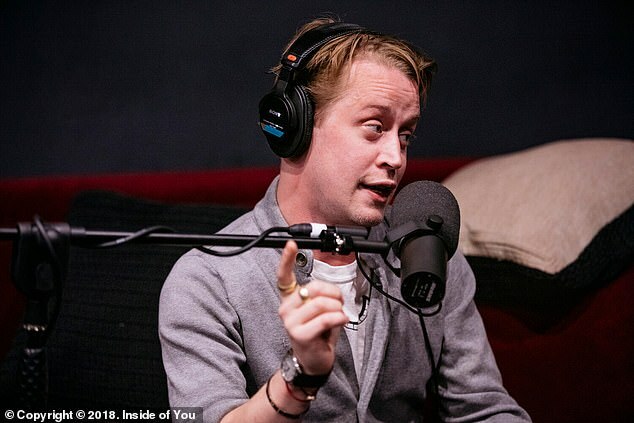 The former child star recently reprised his role as Kevin McCallister from Home Alone as an adult, for Google Home. He will also return to the big screen with Changeland, starring alongside writer-director-actor Seth Green. 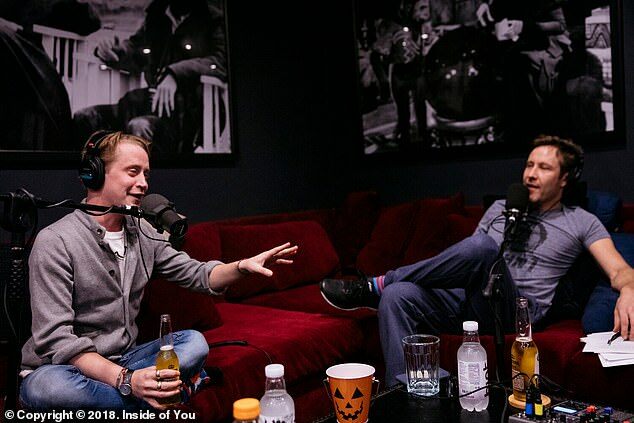 Culkin also spoke on the 75-minute podcast about how landing his role in Uncle Buck lead to Home Alone and getting drunk in Thailand on the Changeland set with Seth Green.